Electro-Acupuncture was developed around the mid 1900’s. 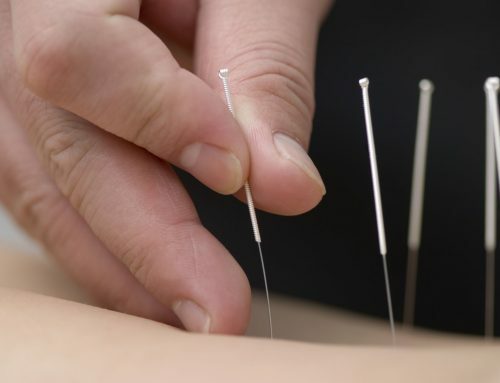 It uses mild electrical currents that conduct through the acupuncture needles into the muscles and tissues to enhance the effect of the treatment and produce faster results. 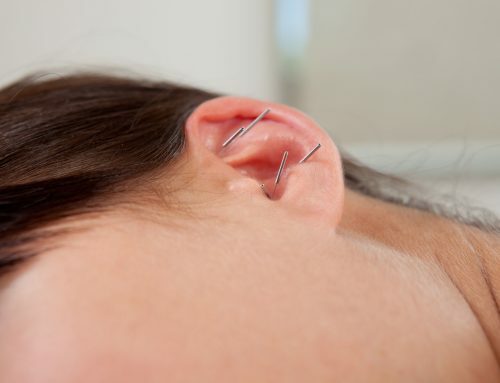 Since electro-acupuncture has been proven to accelerate tissue healing, significantly reduce pain, inflammation, edema and swelling, it is a modality often used in the treatment of stubborn neurological disorders, chronic pain, spasms and sports injuries. 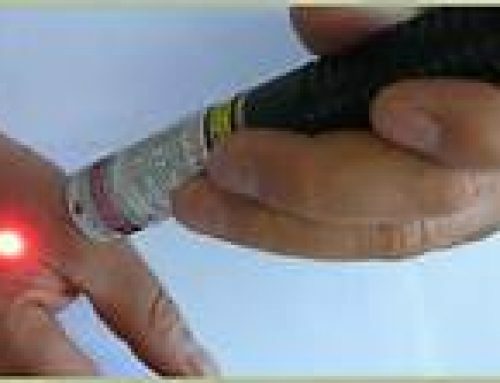 Although considered safe, electro-acupuncture is contraindicated for patients with a pacemaker or history of seizures and epilepsy.